Rupert Murdoch, the billionaire owner of the Sun and Times newspapers, was heckled while on a trip to the cinema in the London borough of Hackney with his wife, former supermodel Gerry Hall. Murdoch had been attending a screening of the The Forgotten Man, a film about homelessness in which Hall has a cameo role, when he was shouted at by a passerby at the Hackney Picturehouse. “We are the majority now, you c***!” the individual, whom the Independent claimed was a “Corbynista,” shouted at Murdoch. This appeared to be a reference to the rise of socialist Labour leader Jeremy Corbyn in the face of sustained criticism from Murdoch-owned newspapers. The term ‘Corbynista’ has been applied to the youthful mass following of the new left-wing trend within the Labour Party. Neither Murdoch nor the Hackney Picturehouse responded to requests for comment from the Independent, but the hosts of the screening confirmed that the tycoon left before the post-film discussion. East End Film Festival (EEFF) Director Alison Poltock said the debate had meant to focus on the stigma of poverty, something which critics of Murdoch say he has traded off for decades. “It would have been good if he had been there for the debate but at least he saw the film,” she told the Independent. “As a festival EEFF is committed to inclusivity, equality and championing the viewpoints of the marginalized. As such, we’re fundamentally opposed to voices that preach division, discrimination and prejudice. 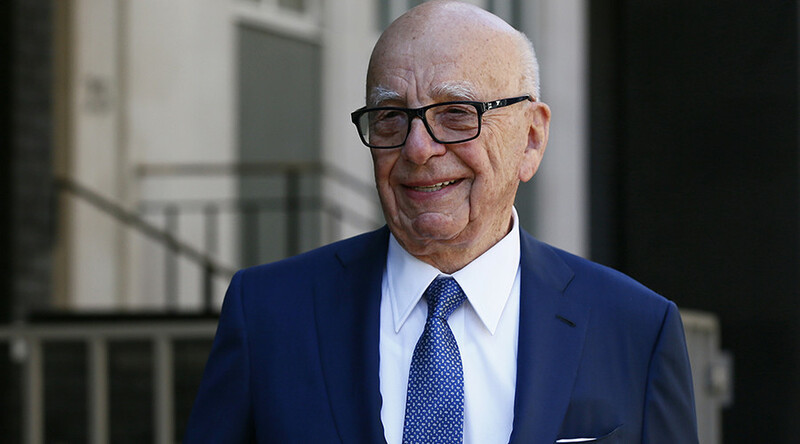 “Unfortunately Mr. Murdoch left the screening before that debate could begin. The film in question, Forgotten Man, addressed the stigma of homelessness, so I truly hope it gave him a perspective on how destructive stigma can be,” she said. The Australian-born media boss has become something of a hate figure in the UK over the years, not least for his vocal support for the Iraq War. 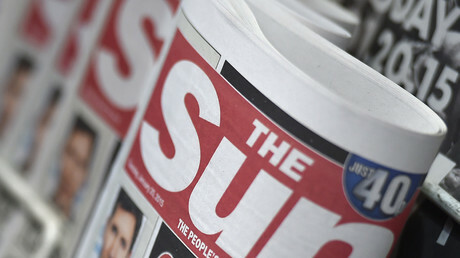 Frontpage attacks on those caught up in the 1989 Hillsborough disaster, in which Liverpool football fans were accused of pickpocketing the dead and wounded, have also sullied Murdoch’s reputation.